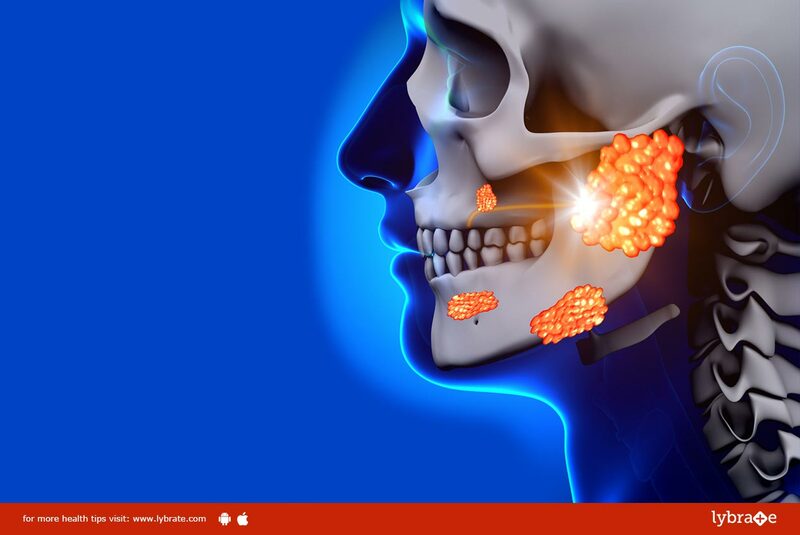 Mumps is a highly contagious disease which is caused by the mump virus. It spreads quickly among people living together or those who come in close contact. The symptoms are not as severe in children as they are in adults. The disease can cause serious complications like pancreatitis, brain disorders, sensory impairment etc. 1. Mumps Virus: This is one of the major reasons that lead to the disease. It is highly contagious and spreads through infected saliva from one person to another. Once infected, it disseminates among people rapidly. At the same time, for few, even breathing the saliva droplets can lead to contracting the disease. 2. Shared Articles: The disease being highly contagious also spreads in other ways. The used utensils or cups of the infected person may carry the germs. If these are used by another person, they may develop mumps. This disease unlike other diseases has very mild symptoms which resurface weeks after being infected by the virus. 1. Swelling: The mumps virus leads to the swelling of salivary glands on both sides of the face. This is an extremely painful condition which leads to extreme discomfort to the person. 2. Fever: This is one of the most common symptoms of mumps. The person suffers from a constant temperature which must be treated quickly. 3. Loss of Appetite: The person who has been affected by the mumps virus develops distaste towards food. The virus leads to a drastic loss of appetite in the infected people. 4. Weakness and Aches: The virus causes a tremendous weakness and fatigue among the people. The person who contracts the disease suffers from constant lethargy. It also causes tremendous head and muscle aches.